Despite the different color uniforms in college football, everyone who follows the sport closely knows there is only one shade that seems to matter above all else. That would be green, the color of money. There should be no question that a team’s success on the football field and the money that is generated off of it go hand in hand. College football teams obviously can’t be bought or sold, so there’s no use in considering what they might go for on the open market like we do with our NFL valuations. But they are of serious value to their universities, athletic departments, conferences and even local economies, which get a sizable boost from fans traveling to home football games. We combine money generated in those four areas — university value, for example, consists of academic support in the form of football scholarships and direct university contributions — in the 2014-15 season to get a snapshot of just how valuable each team is. Revenue and expense data comes from annual financial reports made to the Department of Education; value to the local economy is measured by economic impact studies. Now that you know the “how,” all that’s left to do is break down the “who.” Here’s a closer look at 2015’s five most valuable college football teams. With Jim Harbaugh at the helm, the Michigan Wolverines should finally put together a team on the field that’s worthy of its value off of it. In fact, the 2015 squad offered us a small taste of things to come. Either way, based on Forbes’ calculations, thanks to a 2014 revenue of $88 million dollars and $56 million in profit in 2014, the Wolverines found themselves worth $105 million, making them the fifth most valuable team in college football. 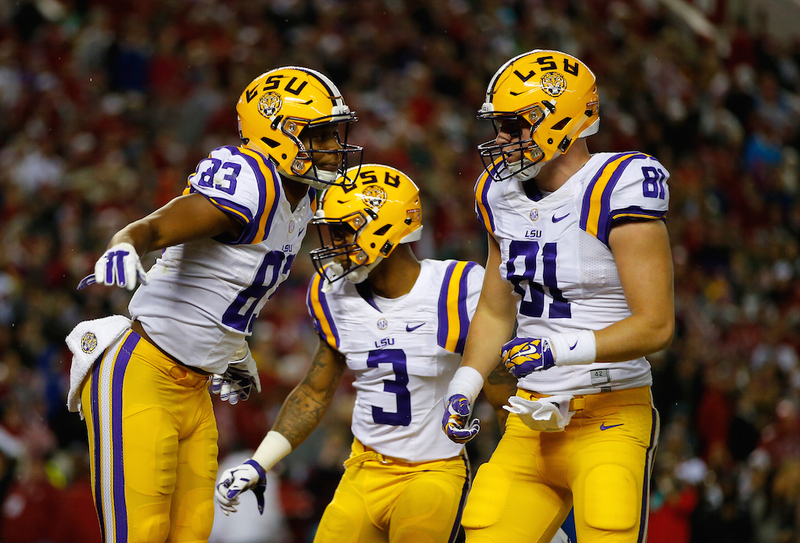 Considering how much value this team gets for its NFL talent, it should come as no surprise that the LSU Tigers have a high worth. And yet, that doesn’t make it any less impressive to learn that their program generated $86 million in revenue in 2014, turned a $58 million profit, and came away with a value of $111 million. Now all that’s left is for Les Miles to turn things around on the gridiron. Once that happens, it will be all smiles in Baton Rouge. Show of hands if you saw this one coming. 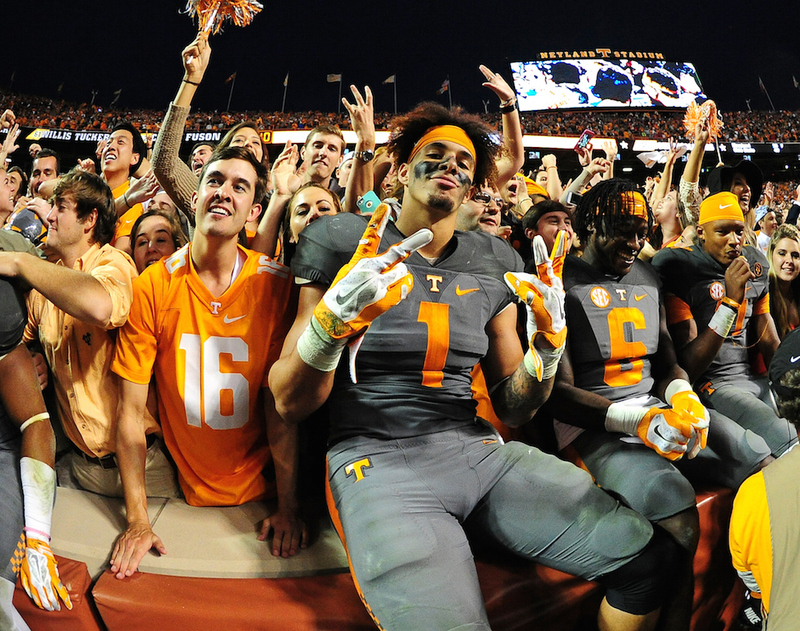 As hard as it is to believe, the Tennessee Volunteers, at $121 million, are the third most valuable college football team in the country. In case you’re confused about how this is even possible, all you have to do is look at the program’s profit margin. As Forbes notes, not only did the Volunteers generate $94 million in 2014 revenue, but they also came away with $70 million in profits. That’s a $74% profit margin on last year’s revenue. With a pull like that, it’s easy to see why the football team at Tennessee is worth so many Benjamins. 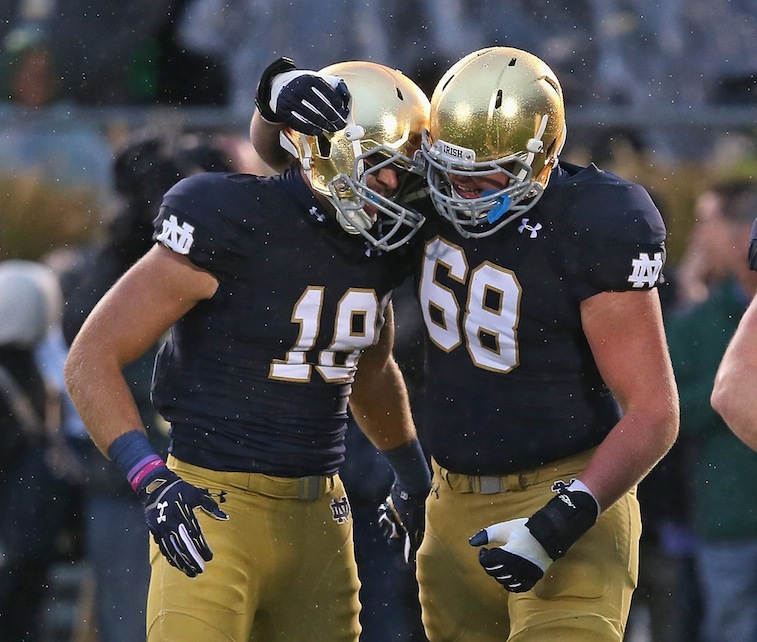 Success on the field and being worth a boatload of cash off of it; welcome to the world of the Notre Dame Fighting Irish. 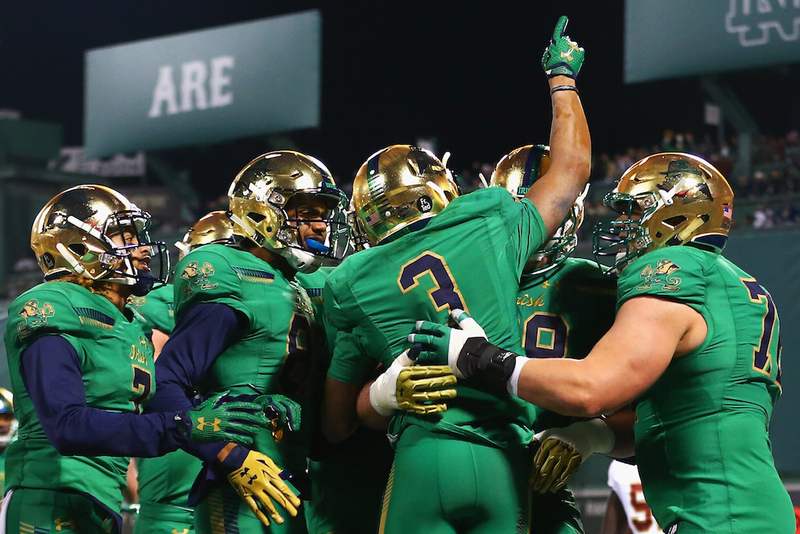 Thanks to 2014’s $86 million in revenue and $54 million in profits, Brian Kelly’s club found itself worth $127 million in 2015. We guess it’s true what they say about the Fighting Irish, there really are gold flakes in those shiny helmets. Once again, everyone was hooked by the horns. For the seventh year in a row, the Texas Longhorns top Forbes’ list of college football’s most valuable teams after generating $121 million in revenue in 2014 — the only team to break $100 million — and pulling in $92 million in profits. 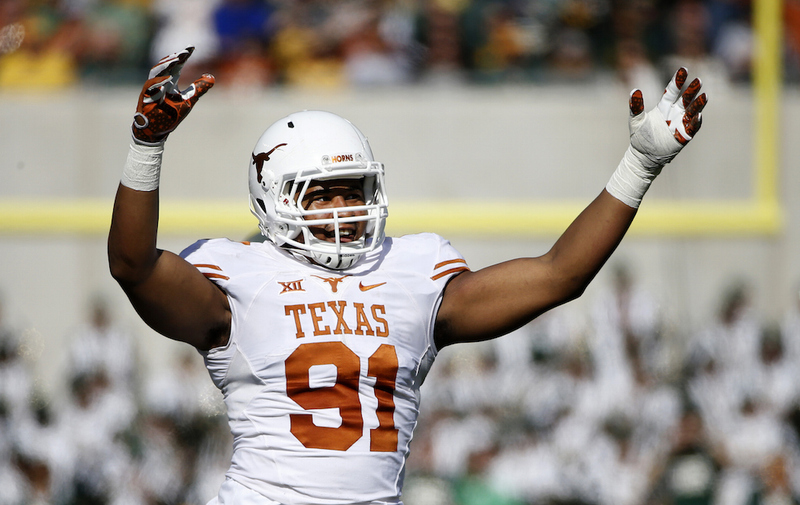 With a total valuation of $152 million, Texas’s top team — financially speaking, of course — is worth 16% more than it was the year before. Proving to doubters that everything truly is bigger in Texas. 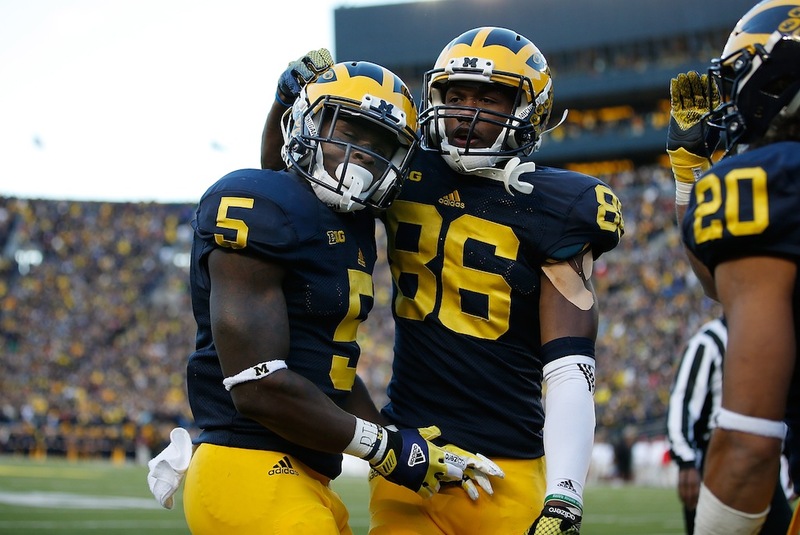 To see the rest of “College Football’s Most Valuable Teams 2015,” courtesy of Forbes, check out the gallery.